for motor. 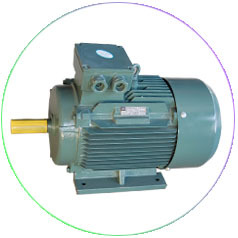 Zhejiang motor always adhere to the innovation driven enterprise development, has become a scientific and technological enterprise specialized in design and production of high efficient energy saving three-phase industrial motors, micro motors, rare earth permanent magnet synchronous motor, wind turbines and other products. 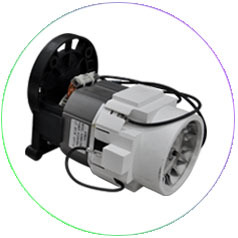 An annual "Zhejiang special" card 2 million 500 thousand KW three-phase motor, micro motor 5 million, the company's products are mainly supporting Thyssen Krupp of Germany; Japan's Hitachi, the United States Bree Stone three; the world's top five hundred enterprises, and exported to Europe, America, South East Asia and Taiwan etc.. 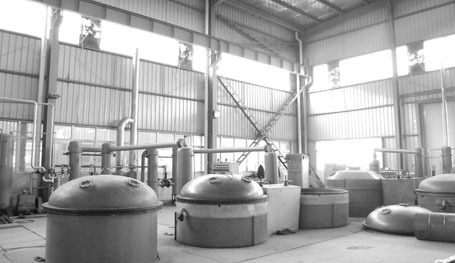 The factory covers an area of 124 thousand and 300 square meters, construction area of 128 thousand square meters, the scale of corporate assets for 280 million yuan; annual net profit of 35 million yuan, has been the industrial enterprises of Shengzhou city tax payers and top thirty enterprises. 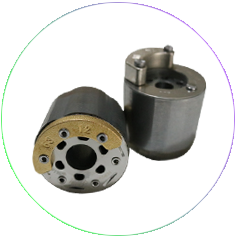 Small and medium-sized motor branch - specializing in the production of widely used in various industrial areas of three-phase high-performance asynchronous motors. 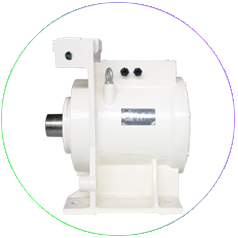 There are YE3, YE4, PMS, PML series motor; a series of rare earth permanent magnet motor traction machine for elevator; external rotor motor; textile machinery special permanent magnet synchronous motor; metallurgical motor; variable frequency motor; and the rod of the oil pump motor; motor car. 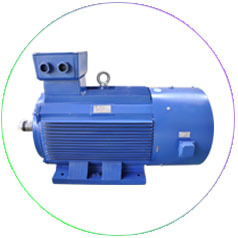 frequency efficient refrigerators, air conditioning compressor motors; brushless DC motor; high pressure cleaning pump motor; inverter permanent magnet gate motor; and grinding machine motors, crossing motors, washing machines, motors and so on. Windpower company - the main design and production of various types of wind turbines and wind power generation systems. 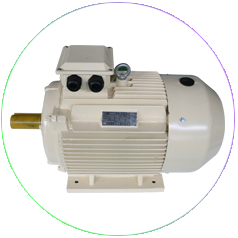 Commission and the Ministry of Finance included in the "energy-saving Huimin project" high efficiency motor catalogue (second, third, fifth batch). 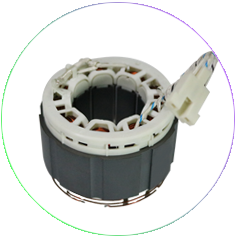 The company has 13 utility model patents, patent 2, including air conditioning, rare earth permanent magnet motor by third-prize China machinery industry science and technology award, 5KW wind turbine generator by the Shaoxing Municipal Science and technology progress of new products three grade, Shengzhou science and technology progress award. 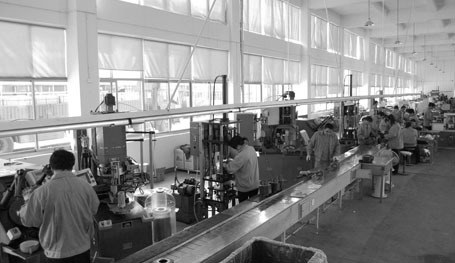 Draft 3 industry standards, and participate in the formulation of standard 11 items. 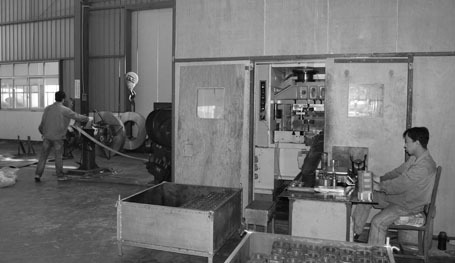 The company actively improves production efficiency through technical and equipment improvements. 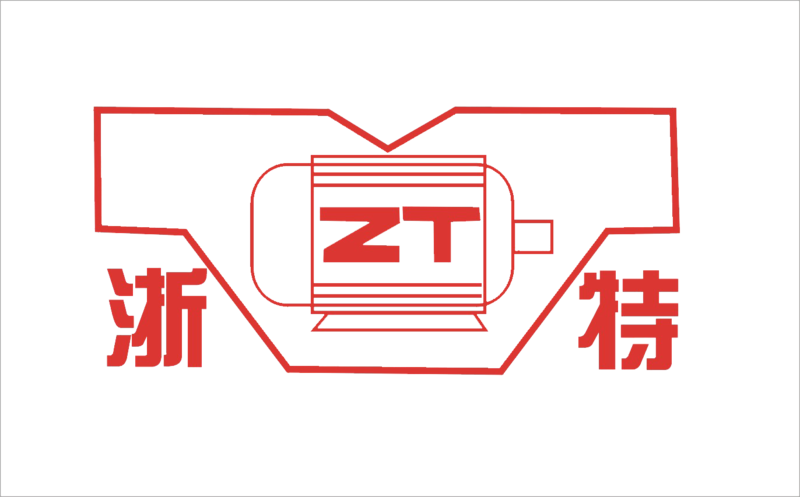 In recent years, the company has greatly improved the level of mechanization by introducing Japan's small Tian Yuan automatic production equipment, automatic swing punching, OTC automatic welding robot, robot centrifugal casting machine, AIDA grade punching and other advanced equipment. 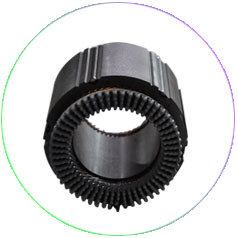 Zhejiang special motor is willing to high-quality products, perfect service, to win the trust of the letter, with the vast numbers of users to create a better tomorrow in the mechanical and electrical industry. 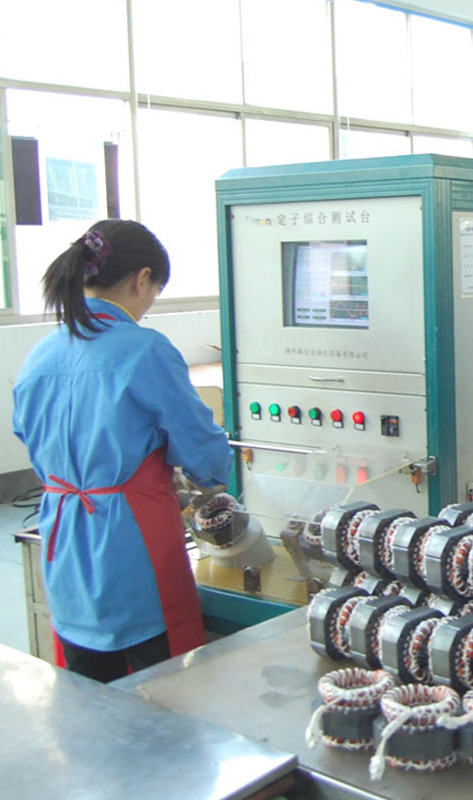 The company actively improves production efficiency through technology and equipment improvement.In recent years, the company has greatly improved the degree of mechanization by introducing the Japanese small Tian Yuan automatic production equipment, automatic swing punching, OTC automatic welding robot, robot centrifugal casting machine, AIDA progressive punching and other advanced equipment.